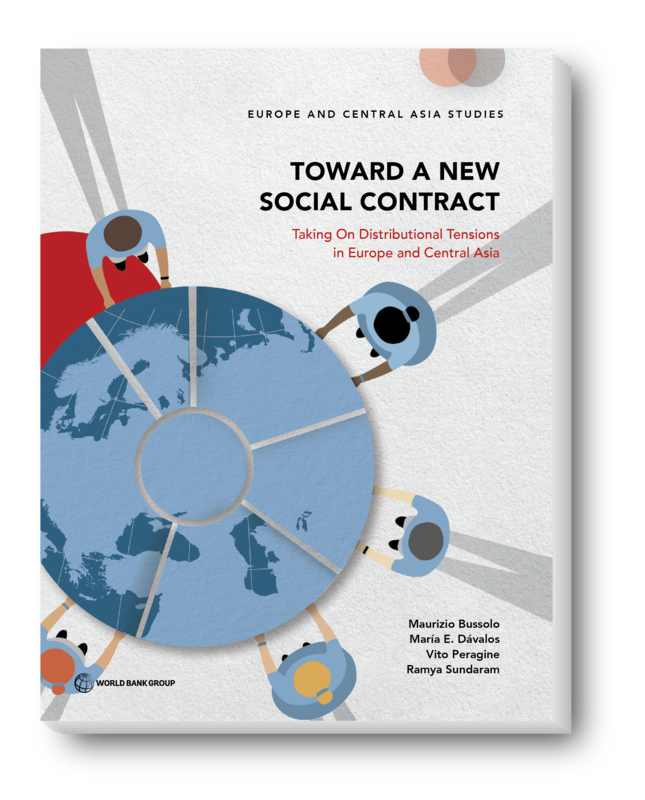 The growing economic fissures in the societies of Europe and Central Asia between generations, between insiders and outsiders in the labor market, between rural and urban communities, and between the super-rich and everyone else, are threatening the sustainability of the social contract. 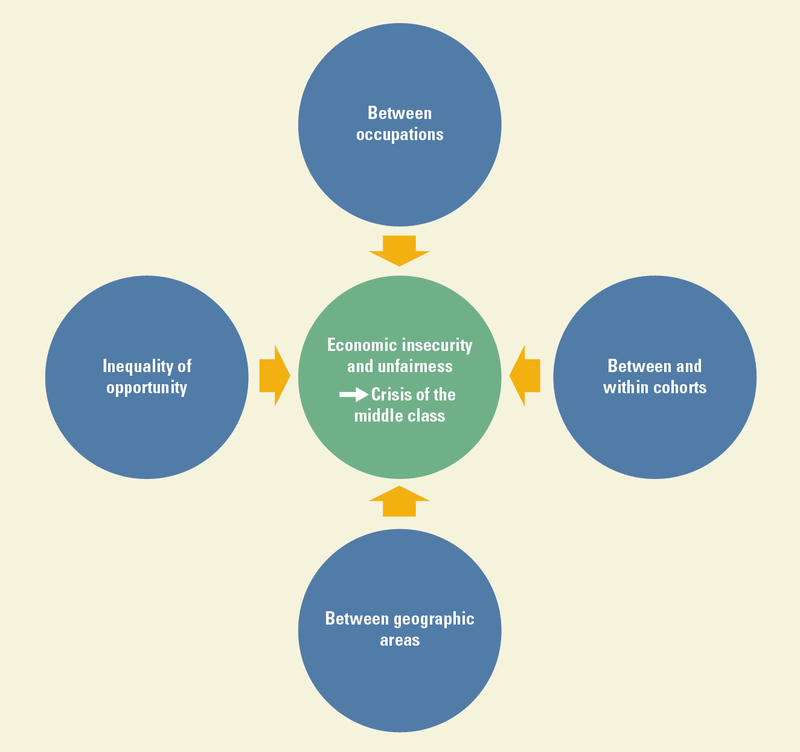 The institutions that helped achieving a remarkable degree of equity and prosperity over the course of several decades now face considerable difficulties in coping with the challenges presented by these emerging forms of inequality. Public surveys reveal rising concerns over inequality of opportunity, while electoral results show a marked shift to populist parties that offer radical solutions to voters dissatisfied with the status quo. There is no single solution to relieve these tensions, and attempts to address them will vary considerably across the region. However, this publication proposes three broad policy principles: (1) promote labor market flexibility while maintaining protection for all types of labor contracts; (2) seek universality in the provision of social assistance, social insurance, and basic quality services; and (3) expand the tax base by complementing progressive labor-income taxation with taxation of capital. 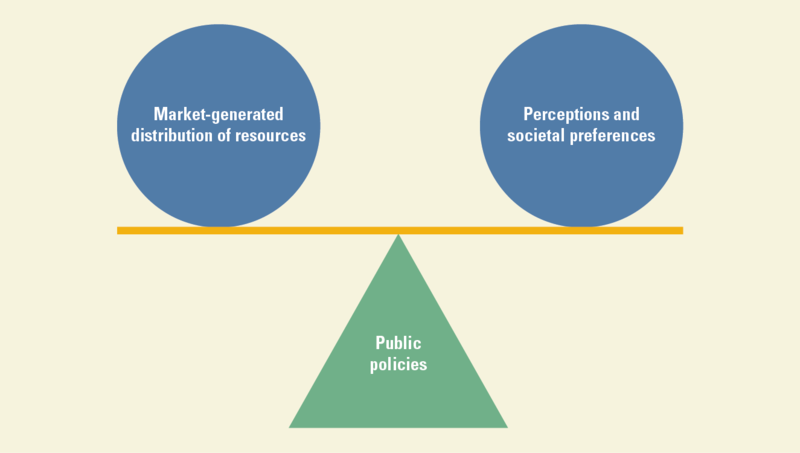 These principles could guide the rethinking of the social contract and fulfil European citizens’ aspirations for growth and equity.